WE ARE DELIGHTED TO BE PARTNERING WITH TRESTLE BREWING AGAIN TO PRESENT BOOKS & BEER WITH BARBARA FRADKIN, AUTHOR OF THE AMANDA DOUCETTE MYSTERY SERIES - THE MOST RECENT SET ON GEORGIAN BAY!! In partnership with Trestle Brewing Company we are hosting an evening at Trestle Brewing with Frank Wolf! Join us as local author Frank Wolf shares stories from his new book Lines on a Map - Unparalleled Adventures in Modern Exploration. From the shores of Georgian Bay to the high Arctic, this funny and engaging presentation will give you an intimate glimpse into the world of a lifelong adventurer. The evening will feature a reading by Frank and Q & A discussion. Frank Wolf is a Canadian adventurer, filmmaker, writer and environmentalist. He is known for books, films, and feature magazine articles that document wilderness expeditions around the world, with a focus on the Canadian North. 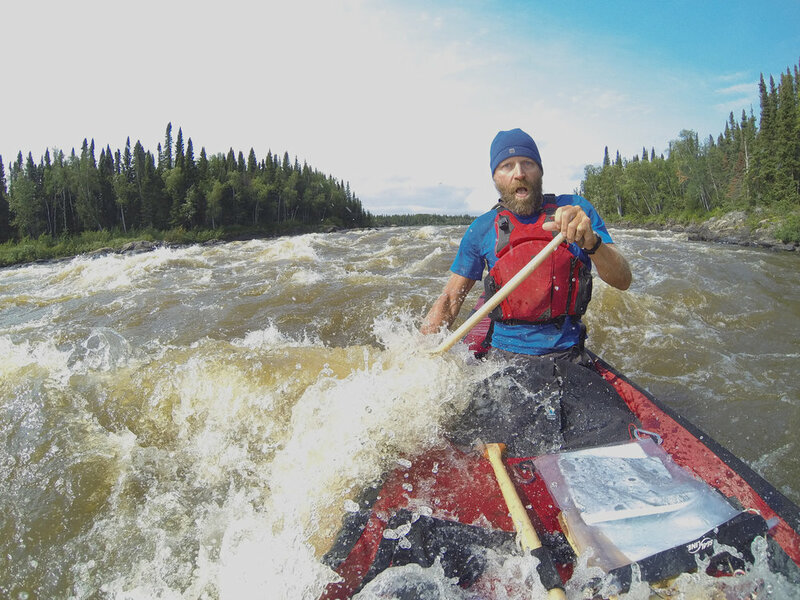 His expeditions include being the first to canoe across Canada in one season and cycling 2,000 km in winter on the Yukon River from Dawson to Nome. In 2012 he was named one of Canada's Top Ten Adventurers by Explore Magazine, and in 2015 he was named One of Canada's Top 100 Explorers by Canadian Geographic Magazine. Come join us for dinner & an evening reading! There is one dinner seating from 5:30pm-6:45pm by reservation only. The companies reserve the right, without liability, to postpone, cancel, delay, shorten or change the event whenever, in its judgement, circumstances warrant. Payment in full upon booking. Cancellation policy - tickets are non-refundable. Events that are postponed will be rescheduled based on availability. 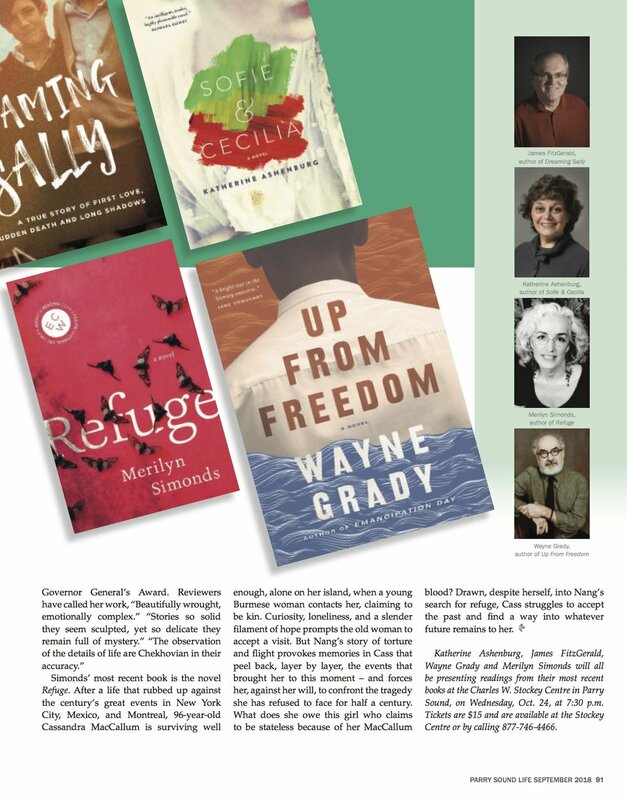 After purchasing your ticket a physical copy of the ticket and copy of the book will be available for pick up at Parry Sound Books. 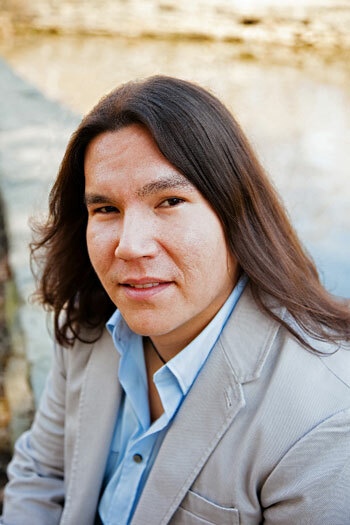 We are delighted to present a reading by Waubgeshig Rice in partnership with Trestle Brewing Company. 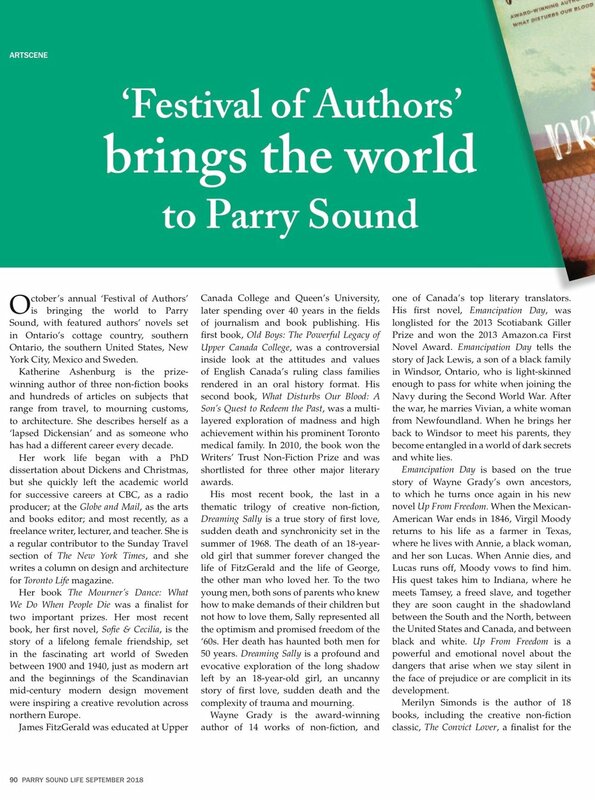 Tickets are available at Parry Sound Books and Trestle Brewing Company. We encourage you to make a 5:30 reservation for dinner at Trestle Brewing Company before the event. Dinner seating is limited so please call 705-751-9108 for a reservation. 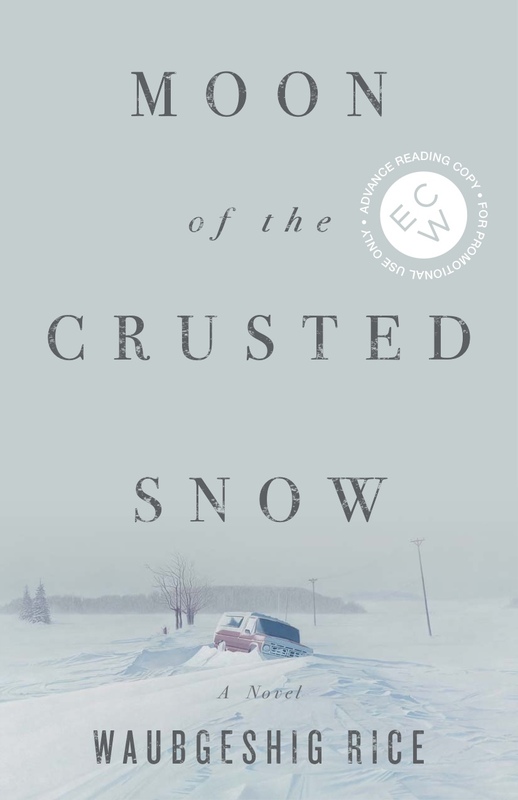 Your $40 ticket (plus HST) includes an evening with Waubgeshig Rice who will talk about and read from his most recent novel Moon of the Crusted Snow, a copy of the book, and a tasting flight of beer or a glass of house wine.